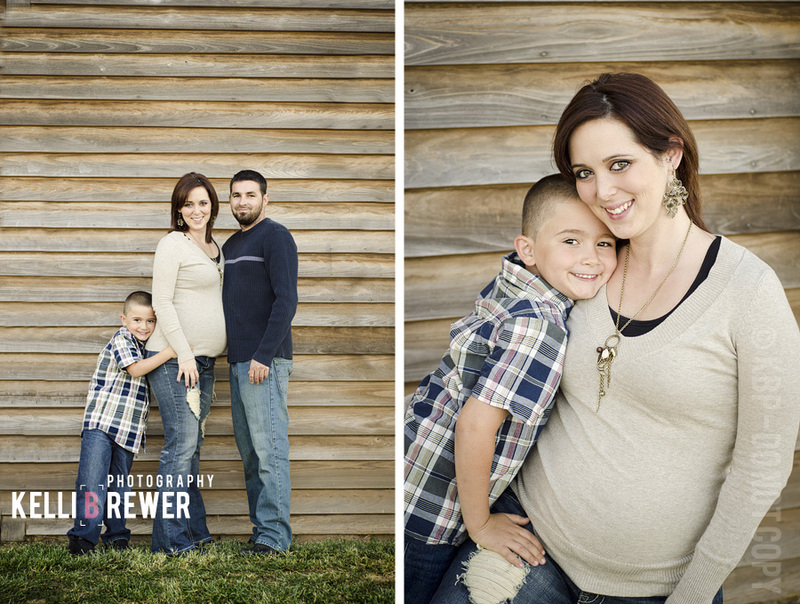 I loved getting to meet Stephanie and her family. 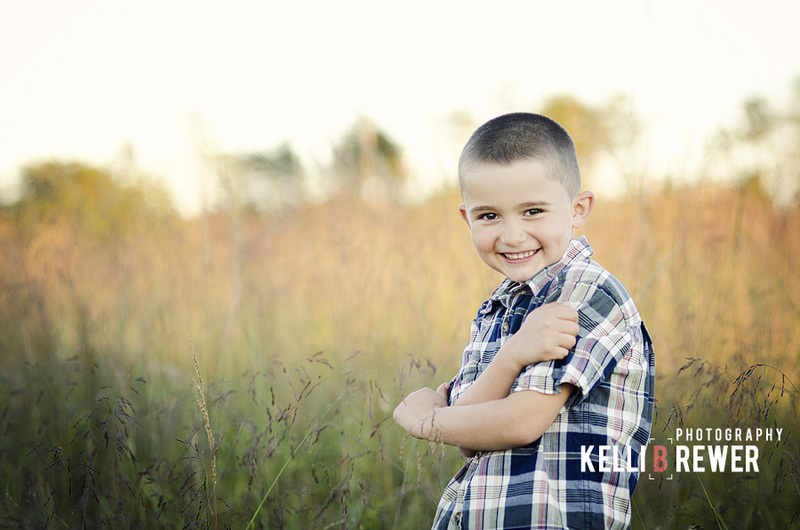 Her little man was so photogenic and eager to have his picture taken. You can't say that of many kids his age, especially little boys. Stephanie is set to give birth in a few weeks and I'm glad we were also able to capture some beautiful images of her bump with those gorgeous fall colors.